Born in the city of Drohobych. Had a college degree, was a teacher at Skoliv district, then went to work abroad. Stayed at Maidan since November. 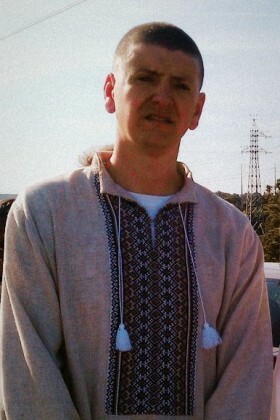 February 18th saved the life of Oleksiy Vorontsov born in Ternopil’. Was shot by a sniper at Instytutska Street near the October Palace. Was buried in the city of Skole near his mother’s grave.